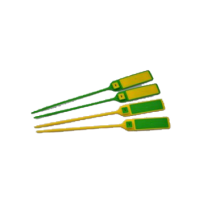 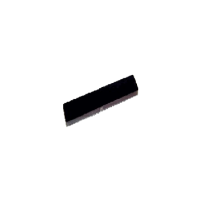 Long Range RFID Tags | GAO RFID Inc.
GAO RFID provides a selection of long range (100m+) RFID tags. 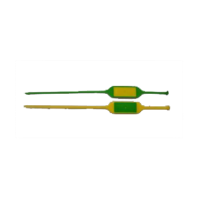 These long range tags are active tags using the 2.45 GHz and 433 MHz frequencies. 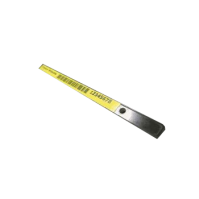 Long range tags are ideal for tracking large or high value assets across large areas and spaces. 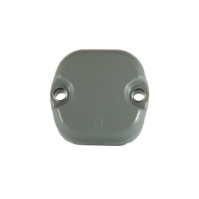 When paired with our 2.45 GHz readers or 433 Mhz readers and matched with our RFID antennas, optimal gain can be attained, provided even longer reading distances. 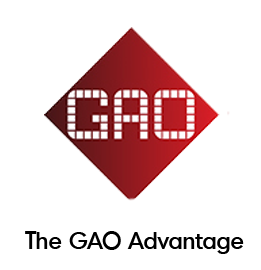 GAO RFID offers a variety of long range RFID tags with protocols that enable users to track large and high valuable assets across large areas and spaces. 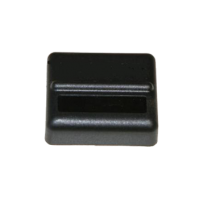 These tags are available in a variety of frequencies that include 2.45 GHz, 433 MHz and 860- 960 MHz. 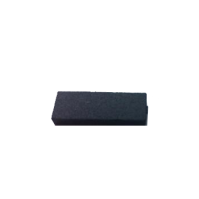 Some of the key feature characteristics of this type of tags are their durability, ruggedness, and their long range sensing capabilities; various form factors and the active RFID technology. 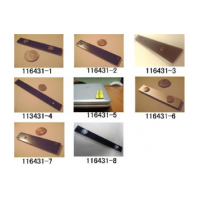 Some of the long-range RFID tags compile with the ATEX Zone 0 and ICEPEX standards and support various protocols such as ISO/IEC 18000-6C. 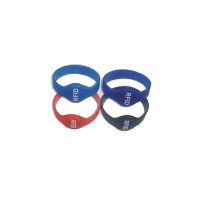 The tags respond to different needs and are design to be suitable for multiple environments and purposes. 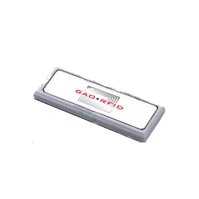 Furthermore the long-range RFID tags have a reading range that is usually up to 328’ (100 m) and are designed with technology of low power consumption in order to ensure longer battery life. 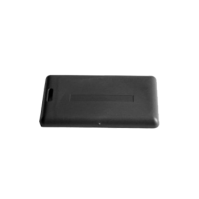 The long-range RFID tags enable the user to track assets across large areas and spaces. 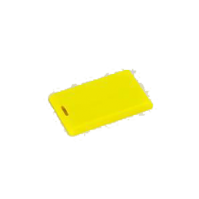 This product is suitable to different industries and is applicable to a wide range of businesses. 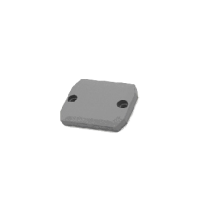 Some of the applications for this type of tag include people tracking, asset location & tracking, warehouse inventory management, alarm systems, industry automation systems, monitoring of an items temperature, use on metal, oil & gas industry and mining. 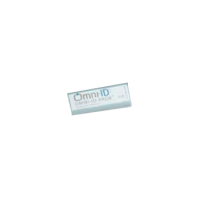 Other uses for the long range RFID tags include personnel and patient tracking, hospitals and care centers. 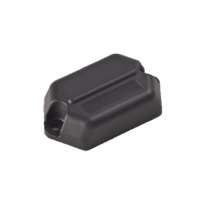 Our selection of long range tags provide your application with ways to track assets . 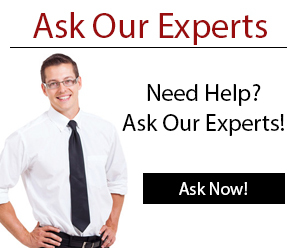 Ask our Experts to help you find the right long range tag for your needs! 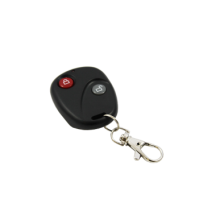 This 2.45 GHz key fob tag provides a read range of to 98′ (30m) and features a panic button to immediately alert the monitoring system of an event. 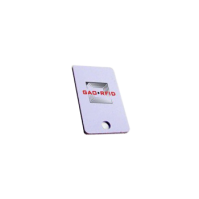 A 2.45 GHz Active RFID beaconing tag has a built-in flashing LED, provides a read range of up to 30m, and has a tamper resistant mechanism. 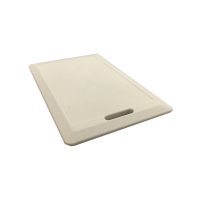 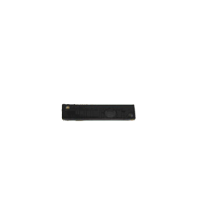 A 2.45 GHz Active RFID strip tag with a read range of up to 100m and an anti-collision feature allows for a simultaneous read of up to 100 tags. 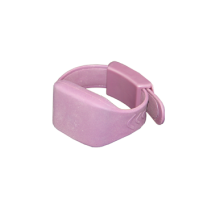 This 2.45 GHz RFID wristband provides an alert if disassembled and is designed for tracking people and patients in hospitals, care centers or other institutions. 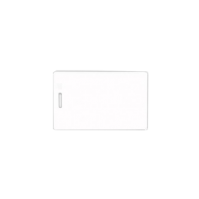 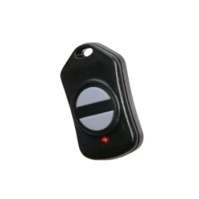 This 433 MHz active RFID key fob tag operates in two modes including sleep mode and wake mode and it is intended for indoor use for applications such as personnel tracking. 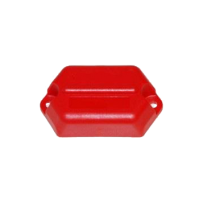 The industrial active RFID asset tag is ideally suited for heavy duty or outdoor assets or vehicle tracking and monitoring applications. 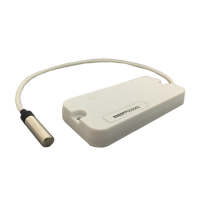 This 433 MHz micro wrist strap RFID tag has a unique omni-directional antenna design, works well with both metallic and non metallic asset, and has an anti-tamper feature. 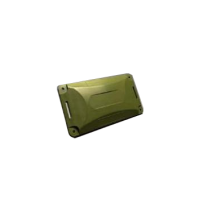 This active RFID personnel tag is intended for use in all personnel security and access applications such as dynamic mustering and health and safety compliance, or on non-metal assets. 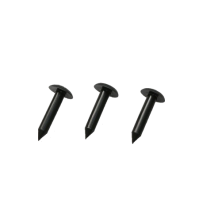 The RFID Nail Tag can be nailed into any type of wood, suitable for any kind of pallets, trees and wood; it is rust-resistant in wet and chemical environment. 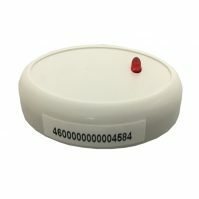 The 433 MHz active indoor asset RFID tag can incorporate a motion sensor providing immediate alarms on movement and offers different user-configurable rates for its status transmissions. 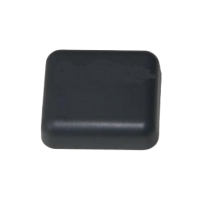 This 433 MHz compact RFID active tag features a light weight, low power consumption, and collision avoidance algorithm function with an ultra long-range transmitter. 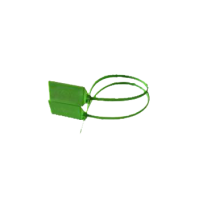 This 433 MHz active rugged wrist strap RFID tag allows for a wide range of user-supplied wrist straps to be used to attach the tag to the wearer’s wrist and is splash proof. 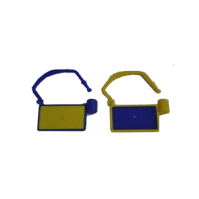 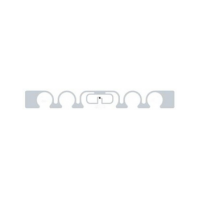 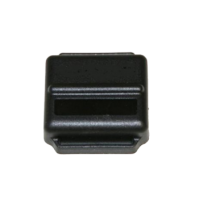 This tag is designed with card buckle and a saw to the tie strip resulting in tight, secure, waterproof connection to assets and has an anti-collision function. 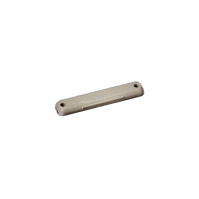 This UHF RFID document cabinet lock tag is intended for tacking cabinets, product boxes and file cabinets so as to prevent any loss of the items inside. 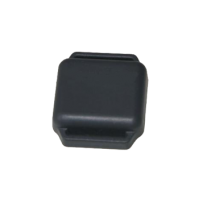 This UHF Mount On Metal RFID tag can be used in tracking management, property management and logistic tracking, specifically designed to perform on metal surfaces. 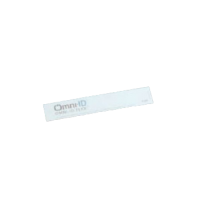 This UHF RFID tag is compliant with EPC class 1 Gen 2 and ISO18000-6C protocols and offers a long read range of up to 7 meters on metal and 3.5 meters in metal reader dependent. 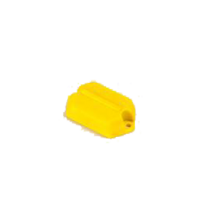 This tag can be used in both metal and non-metal applications with highly stable performance, is compliant with EPC class 1 Gen 2 protocol. 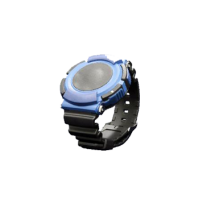 This UHF Gen2 wrist watch-style RFID tag features a water and dust resistant design and is durable and comfortable in use. 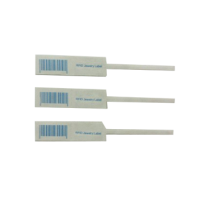 This UHF RFID zip tie tag is highly durable, self-locking, and is designed with card buckle and saw to the tie strip resulting a tight binding to any asset. 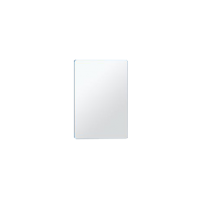 This high performance integrated RFID MIFARE® tag combines the dual frequency function of UHF and HF in one. 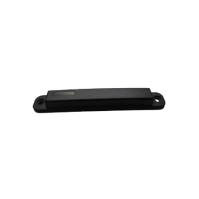 The Max is a high-performing, long-range passive UHF RFID tag with outstanding read range of up to 23 feet (7 metres). 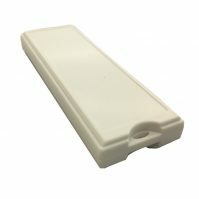 The Max, a long-range passive UHF RFID tag, provides maximum visibility for applications such as conveyances, pallets, large high-value assets and even vehicle tracking. 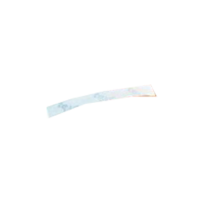 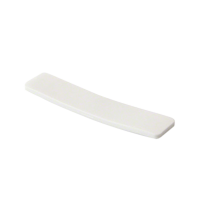 This UHF 900 MHz Strip Metal RFID Tag is designed for harsh environments and provides a long read range.